Richard Butler-Creagh has been in the bridging lending business for many years. At Henley Finance Ltd costs are kept as low as possible in the belief that if their borrowers make money, they return with more projects to fund. As a result, they have never advertised and all business is from word of mouth. Read on and learn more about property auctions. More and more people today are going to auctions to buy property. The whole process is not only exciting, but it is also exhilarating too. Unlike the usual route where you have to go through a long and complicated buying procedure, the property you are bidding on is yours the moment the hammer falls. 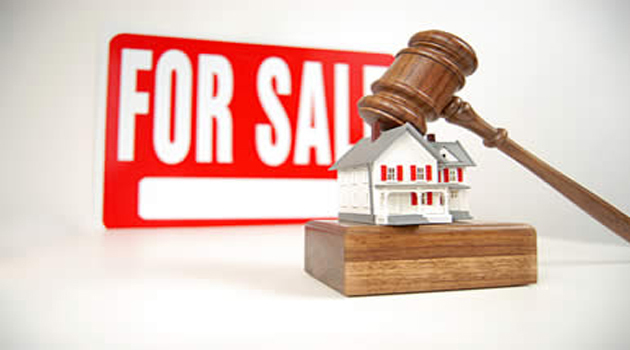 Auctions are better when buying a property due to the vast variety of options that are present. To a lot of people, buying a property is nothing short of a dream come true. They have to wait for years before they can finally purchase their dream home. Referring to a local agent does not always result in you getting exactly what you want. But when it comes to property auctions, you can take advantage of an incredible variety of available properties. The fact that auctions do not need the presence of an estate agent is also another advantage. Not only is this going to save you time, but this will also help you save a lot of money as well. All you have to do is to attend an auction and start bidding the competitive price. At the end of the bidding process, you get the property that you want minus all the hassles involved. There is total transparency with property auctions. It is reassuring to know that you are not going to be susceptible to cheating or fraud. Everything transpires in front of the rest of the audience. Prices are mentioned clearly too and such transparency ensures that everything is done in accordance with proper auction protocols. If you are interested in buying a property through an auction, make sure to scour through magazines and newspapers to know where auctions are going to be conducted. You can also check with local estate agents as they may know where these events will take place. You would not want to rush your decision when you decide to bid at an auction. This is a property that you will be bidding on and it is going to have a huge impact on your wallet. Take your time in finding a suitable property. Avoid spur of the moment decisions. They may be brave and bold but this may also end up with you having the greatest regret if you choose wrong. Research about the property and see it in person too before you make the final decision to bid on it. Inspect it yourself to assess whether it will make a good investment or not. There are a lot of properties that are being auctioned off at such a poor state. This is a good chance for you to find out the costs involved in getting it improved or renovated before you will decide to push through with the bidding. There are legal matters involved too. Since they can get complicated at times, it is best that you will consult with a solicitor on what your best course of action is so you are set a ready come bidding day. Learn how to be a better property bidder by checking out the tips by Richard Butler Creagh. More advice on property auctions and biddings can be found at Richard Butler Creagh Facebook and follow Richard Butler Creagh on Twitter. 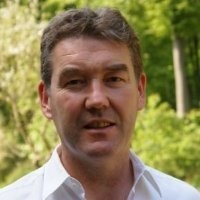 Welcome to the Richard Butler-Creagh news blog. Find out more news from Richard Butler-Creagh founder of Henley Finance Ltd, here. Get the latest industry updates and news on our blog. © 2017 Richard Butler-Creagh | Created using ThemeXpose Framework. All Rights Reserved.